I am in my mid-twenties and have had my share of body shamers who commented on every part of my body, on how I should behave and dress. People have commented on my skin colour, weight, my choice of clothing and behavior. Every wedding or ceremony that I go to is like an invitation for different uncles and aunties to impose their opinions on me. A couple of days back on World Yoga day, I saw a post about how an Indian actress was body shamed for the picture she had shared on her Instagram. When You Own Your Breath NoBody Steals Your Peace! Happy Yoya Day! :) #yoga day! People have commented saying her body isn't good enough and that she is too thin to be called beautiful. When other girls who look similar to her or look up to her as a role model, perceive this, they will themselves feel ashamed of their bodies. They lose their confidence. You may get a better idea regarding how body shaming effects people below. 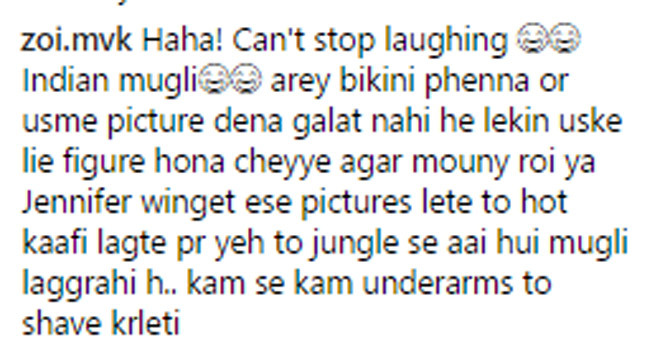 Aneri Vajani wasn't the only person to be body shamed. Recently celebrities like Deepika Padukone, Priyanka Chopra, and Soha Ali Khan were shamed on Instagram. While body shaming, the reasons shamers give out vary from physical, mental, to even religious beliefs. 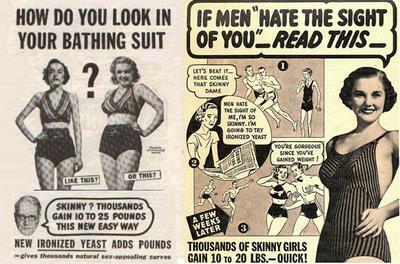 Body shaming started eons ago when women were told how to dress according to the whims of men. Nowadays, everybody who has an internet connection can comment on the public profiles of others. People critically body shame others without thinking about how this may affect the recipient. 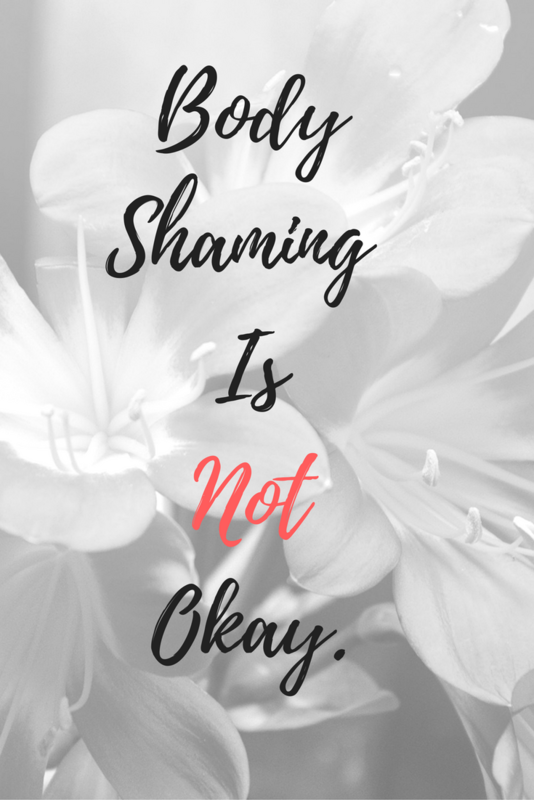 So here I have some broad Dos and Don'ts regarding body shaming. A lot of women are body shamed everyday. But, it is not just women who face it these days. Men face it too. People body shame others irrespective of their age, gender, body shape, and size. If you are a woman, you need to be fair, slender and have curves in the right places and if you are a guy, you need to be fair (again! ), tall, and have a six pack. No bulges please! 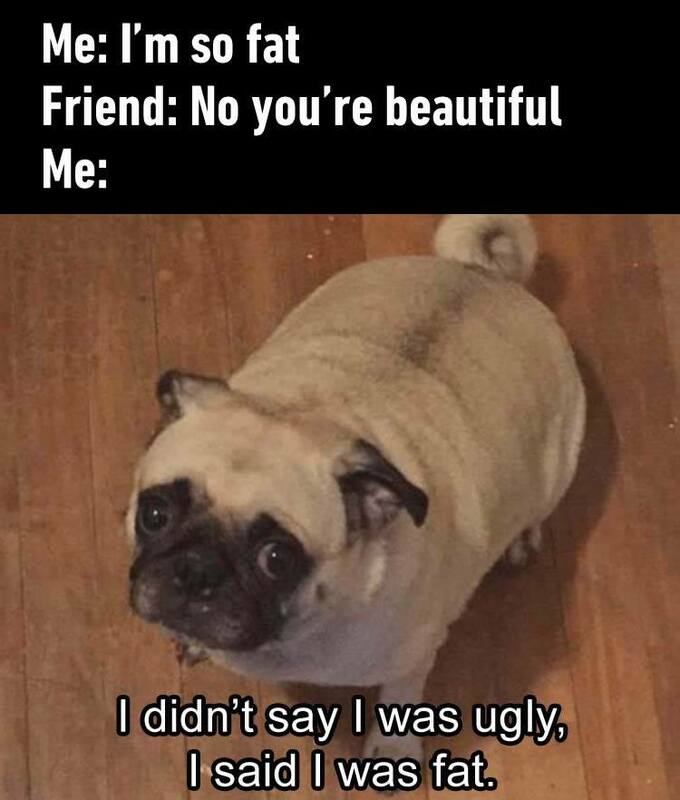 One couldn't be more wrong about beauty. No! Keep your concern regarding their health to yourself. They might be already aware of their health issues and are on their path of self-love and body positivity. Who knows, your words might make them feel like it just isn't working. If they say 'I am fat/thin' and you reply 'No. You are beautiful.' That's not right either. Trust me. Here is what my friend posted which enlightened me. If you are someone who is uncomfortable with your body, surround yourself with people who help you in loving yourself. Get help! Make sure that you are with people who love you for who you are. If there are people who continue body shaming you, confront them. Tell them how it bothers you. Make them understand it is hurtful for them also. Some may mend their ways. Get it into your head that you can't say to people that they are 'fat' or 'thin'. Not because 'fat' or 'thin' is an insult, but because you do not know what people are going through. Words have a way of affecting people in a much deeper way. If you can't be supportive, be quiet!